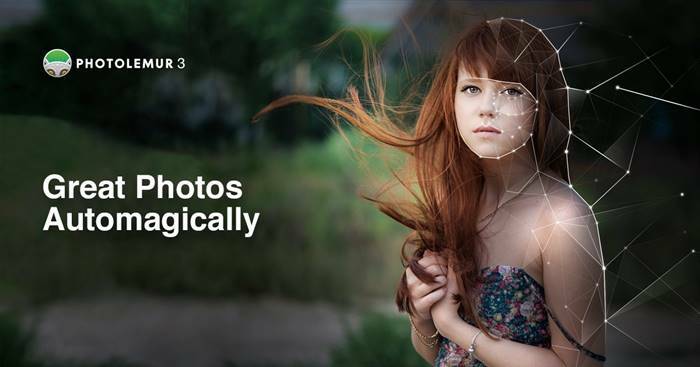 Would you like AI image editing at your fingertips? Photolemur just may be for you. Hands-free editing, using AI-powered tools. Photolemur Version 3 has been released with even better capabilities than before. Go to the purchase page here and save yourself time and effort in making the best out of your photos.